Rajkumar Advocate & Associates is looking to hire a full-time Junior Associate with 0-2 years experience. 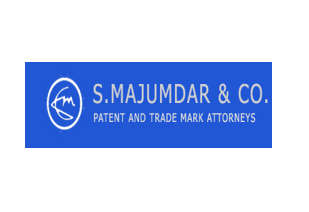 Advocate Rajkumar is a Senior Advocate in DRT, Jaipur and works in the field of Bankruptcy Laws, matters related to Insolvency and Bankruptcy Code, Commercial Contracts, Real Estate and Land Acquisition Law, Consumer Law, Company Law, Companies and Socities Formation, Highway Projects, and matters related to Civil Code among others. The office is based in Jaipur, Rajasthan and have associated offices in other parts of India. The candidate would be required to work in any or all the field of law specified above at the same time, depending on the urgency of the matter. Should be well versed with Civil, Banking and Company laws. Good command over English & Hindi (both verbal & written) is required. Ability to carry out legal research. Experience with court appearances (for freshers, court appearance experience during internship). As per qualification and subject to interview. on the following email address: advocaterajkumar.associates@gmail.com and kindly mention the subject of the email as “Job Application”.